Orthotics (or orthoses) are special inserts designed to go into your shoes. These can either help to redistribute and cushion pressure (accommodative orthotics) or control / improve the way your foot and leg function. Your specialist has determined that your foot and leg function may be improved by using an orthotic and that this may reduce your pain. By reducing excessive motion and encouraging your foot to move in the right direction at the right time, orthotics allow the bones and muscles of your feet, legs, pelvis and back to function correctly, thus reducing excessive stress and strain. Why haven’t I needed them before? Our feet were designed for walking on uneven ground of varying densities (grass, mud etc.). It is rare for anyone to have perfect foot function and walking on hard flat surfaces aggravates any abnormal function. Increased levels of activity or reduced function with age can all contribute to the onset of symptoms. The average person takes 5,000 to 18,000 steps per day (2,500-9,000 per foot). It only takes a small level of stress, repeated thousands of times a day, to either cause or aggravate an injury. Can I be certain they will get rid of my problem? No. Much like most treatments, no guarantee can be given. However, your specialist has performed a detailed assessment to try and determine the potential benefit of orthotics. These should form part of a wider treatment plan, with many patients needing a combination of interventions that regularly include footwear changes, stretching and strengthening exercises. 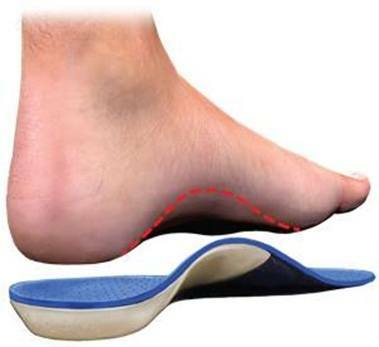 Orthotics form part of this process but cannot cure everything. If you still have symptoms, further investigations, injections or even surgery may be required to resolve your problem. Whilst they may help your symptoms resolve, they do not correct the underlying function, they control function. Rather like a pair of glasses where you still cannot see when you take them off, when you stop wearing orthotics, your foot will go back to its original position. Do you have ongoing foot pain? Read more about the possible reason for your foot pain and how can help. Preformed or off the shelf orthotics are available from shops and many clinics. 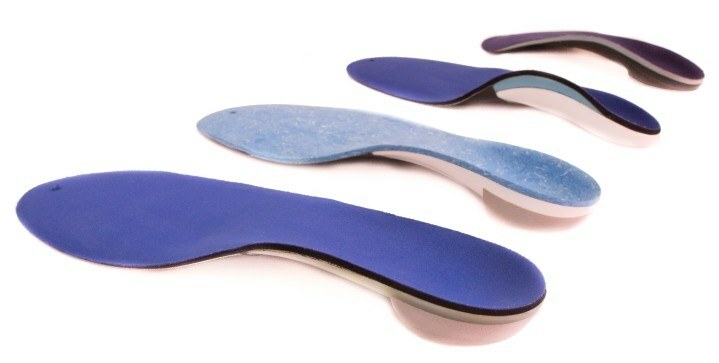 There are many types of preformed orthotics and these can be adapted to an individual. These can be extremely good for many people. However, these provide a standard degree of control and are generally made for the average foot shape and are therefore not suitable for everyone. It is not uncommon for each foot to function differently, thus the level of support (control) provided needs to differ for each foot. Many people have a foot shape that does not conform to the average, making preformed orthotics uncomfortable. Frequently, the degree of control (support) required is greater than can be provided by preformed orthotics. Generally, the fit, feel and function of custom orthotics is improved compared to a preformed version. Will I need to have one for every pair of shoes? No. Most orthotics are made to the foot, not the shoe and are therefore transferable. However, they still require a shoe of sufficient length and fit, preferably with a fastening to hold the orthosis in position and to allow it to function correctly. In some instances, (more frequently with accommodative orthotics), the orthotics are made to fit a specific shoe. However, this tends to be for patients with more severe foot deformities. Does that mean that I need them for the rest of my life? Not necessarily. Many people develop injuries and the underlying foot and leg function prevent the injury from healing. Orthotics can help to reduce stress to the injured area and allow it to heal. As long as appropriate strength and flexibility are restored, you may be able to walk or exercise without your orthotics. However, if the problem returns, this is probably an indication that you need to use orthotics for this level of activity. Will I be able to wear the orthotics in fashionable shoes? It depends on the shoes. Many slip on shoes have to be tight in order to stay on the foot. Therefore, when an orthosis is placed in the shoe, the shoe either becomes too tight or the heel slips out of the back of the shoe. Whilst slimmer versions can be made, this reduces the support of the orthosis and therefore the potential benefit. 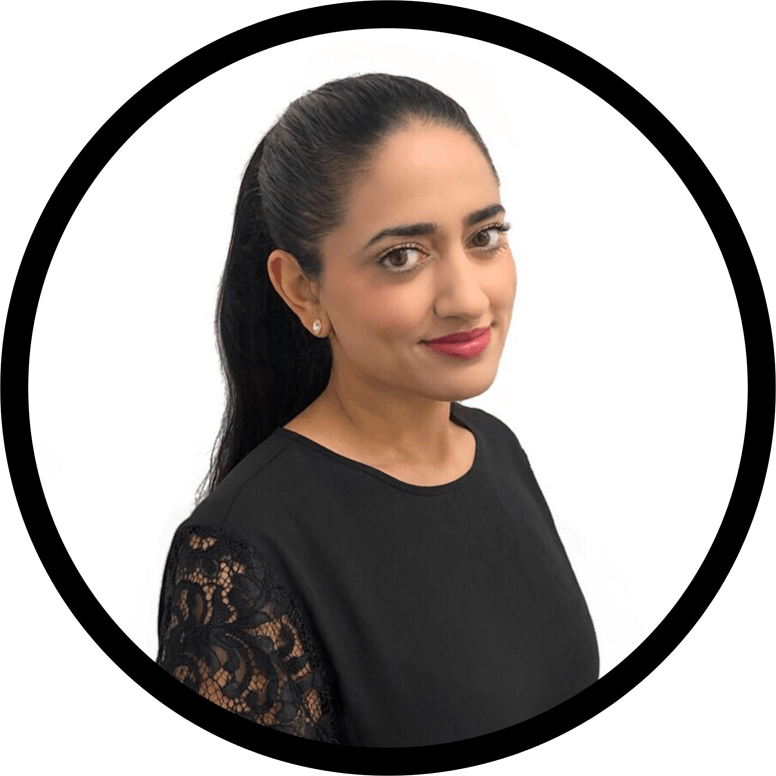 Usually, in order to try and resolve the problem, your specialist will advise you which type of shoe you should be using. This is often a wider style and fit with a lace or adjustable strap to hold your foot in position. Whilst this may not be your preference, this is probably what is required to help you get over your problem and potentially return to wearing the shoes you prefer. I have heard that orthotics are often hard. This is true. Essentially, for a given degree of support, the softer orthotics are thicker, whilst harder orthotics are thinner. Therefore, harder materials are often chosen as they provide better shoe fit and last longer. Many harder orthotics come with a lifetime guarantee. Will I need a softer one for sport? Possibly. 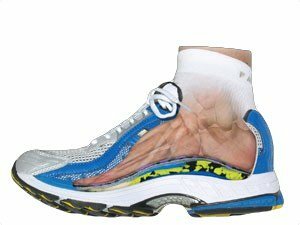 However, many athletes are able to run up to marathon distance with harder orthotics. It varies considerably from individual to individual with some people unable to tolerate harder materials for sport. Often, a hard pair are provided initially to check that the degree of control is appropriate and whether you can tolerate it for sport. This can reduce the cost and allow any modifications before prescribing a second pair. If necessary, a second softer pair will be prescribed. However, these will wear out quicker and need replacing from time to time. You should discuss this with your specialist if you have any concerns. If you only have a problem during sport , do you also need them everyday? Probably. If the orthosis is changing the way in which you foot functions, it can often take up to 4 weeks for your body to adapt. If you simply wore the orthosis for sport, your body would have to adapt each time you played. This can cause discomfort, which is incorrectly blamed on the orthosis. I have been told my problem is due to my pelvic function. How does this affect the foot? As our knowledge of body function has improved, it has become apparent that poor position (posture) and muscular control of the pelvis and spine can affect the way in which the legs and feet function and vice versa. In many cases, it is a combination of postural and foot related problems. Our assessment includes an evaluation as to which aspect is the source of the primary problem. If necessary, we can utilise sophisticated computerised gait analysis to help determine the source of the problem. In some instances, orthotics can be used to help improve your overall function and posture whilst you are performing your stability exercises. When appropriate strength and stability have been achieved, you may be able to dispense with the orthotics. However, if symptoms return and you have continued your exercises, this probably means that you need to continue using the orthotics. Possibly. Unfortunately, there is very little scientific evidence available to indicate how many people and how often this is necessary. In some instances, the degree of control needs to be increased over a period of time or adapted if your posture alters. This will be advised if necessary. However, a yearly review may be of benefit as it is more likely that function has been affected by altered strength and flexibility and this can be addressed prior to any problems. 99% accuracy in the scan of your foot. All 3D scanning and foot analysis carried out with the latest scanning technology. Highest orthotic comfort levels and support of your foot structure. Use of the latest research for prescribing orthotics. The use of the latest digital computer controlled CAD/CAM manufacturing equipment. Our orthotic prescription is accompanied by exercise prescription where required, and physical therapy programs to improve outcomes and get you more comfortable as soon as possible. All orthotics produced from advanced world leading digital software. 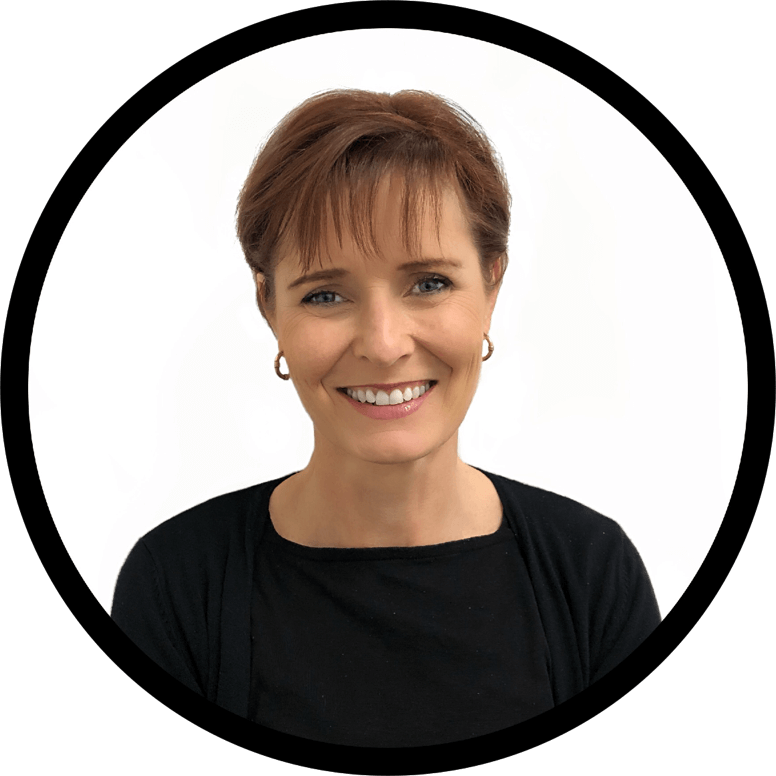 An orthotic is a device which allows us to correct your foot function, to reduce the ongoing potential for undesirable forces generated by the feet, to lead to soft tissue, muscle and bone injury. All our patients are carefully assessed through physical examination and diagnosis, before orthotics are prescribed.